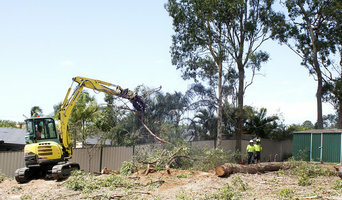 Whether you’re planning a new garden or landscaping an existing one, an arborist can also advise you on the best tree selection for your Wooloowin, Queensland environment, assist in planting, and can provide you with a long-term maintenance plan. Furthermore, they can help you diagnose any insect problems or diseases threatening existing plants in your yard. 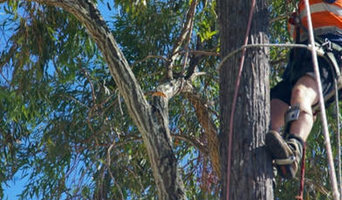 If you want to relocate a tree, an expert in arboriculture can give you advice on what it will need to flourish, and will replant it accordingly. 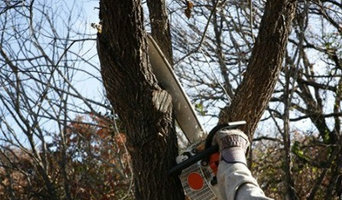 Other services include hedge and shrub trimming, tree pruning and mulching. 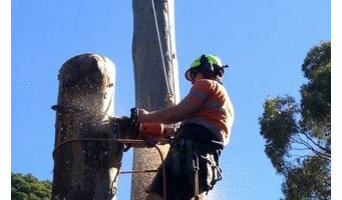 Tree contractors and arborists in Wooloowin may work in conjunction with landscaping professionals to create a seamless design. 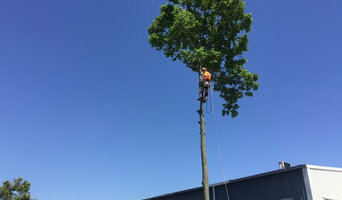 Here are some related professionals and vendors to complement the work of arborists & tree services: Landscape Contractors & Gardeners, Landscape Architects & Designers, Garden & Landscape Supplies.